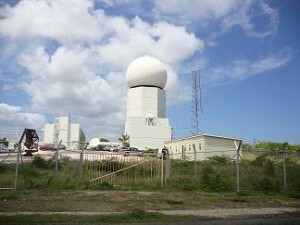 WILLEMSTAD – The Staff of the Meteorological Service (Meteo) is once again complaining about the heavy workload. They are also angry at the Ministry of Traffic, Transport and Urban Planning for not taking the matter seriously. Due to shortage of staff in the department, working overtime has become mandatory. The employees have an agreement with the government to receive an additional monthly salary paid, but that payment has not occurred as of yet. Recently, the department hired three new employees. They are currently receiving training in the Netherlands.